Missing your soft, clean carpet? 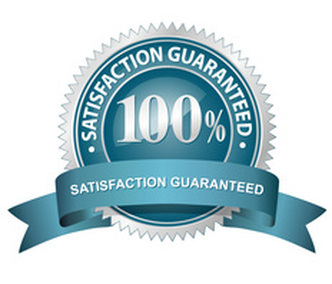 Look no further than San Clemente Carpet Cleaners. Your carpet can smell fresh again, and look brand new! Vacuum your carpet regularly. 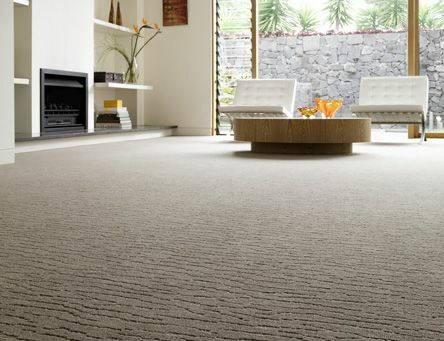 Make sure to use different patterns when vacuuming to try to lift as much dirt and debris as possible. Thoroughly clean high-traffic areas. These may require extra care when vacuuming to lift all stains and outdoor material that may have been ground deep into the carpet. Worried your carpets are not smelling fresh? Add some baking soda to your vacuum cleaner. This will help your carpets smell clean, without leaving any residue. Treat all stains as soon as possible. Try to lift the bulk of the stain, and then call San Clemente Carpet Cleaners for help with your problem areas! 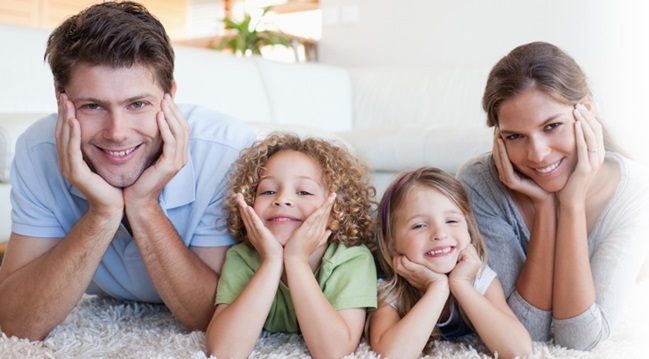 Call Us Today at 949-393-4068 For the Best Carpet Cleaning in Orange County. We are a San Clemente Carpet Cleaning and Orange County Carpet Cleaning company. We provide Stain Removal, Pet Stain and Odor Removal as well as Upholstery Cleaning, Rug Cleaning and Tile and Grout Cleaning. We work with residential and commercial clients. Call or fill out the form for a free quote.